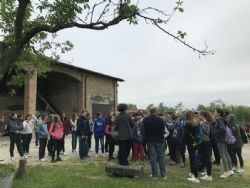 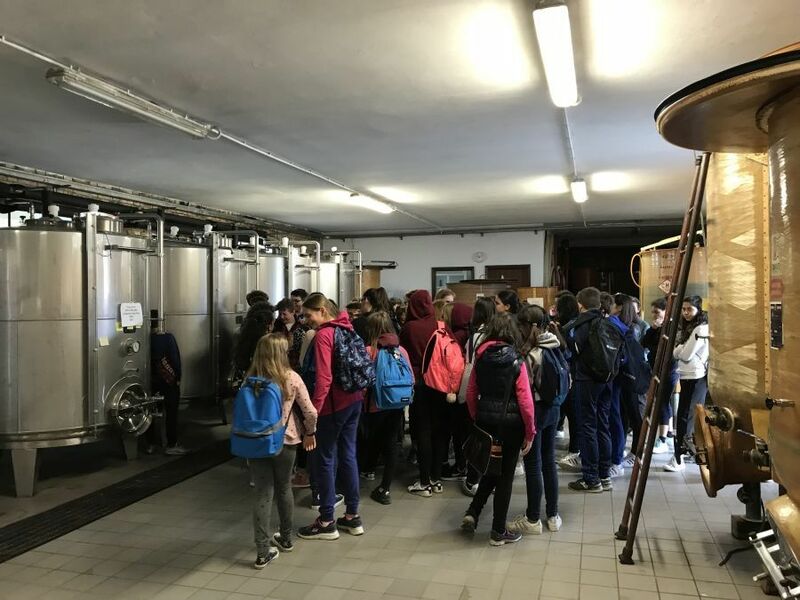 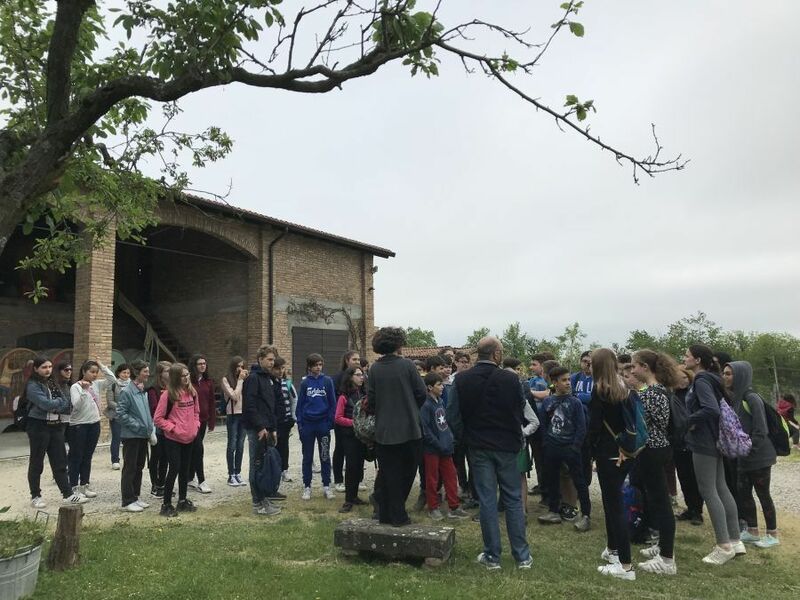 On April 27th, the group of 40 students of the secondary school of Ponte dell'Olio were on a didactic visit to the Baraccone winery. 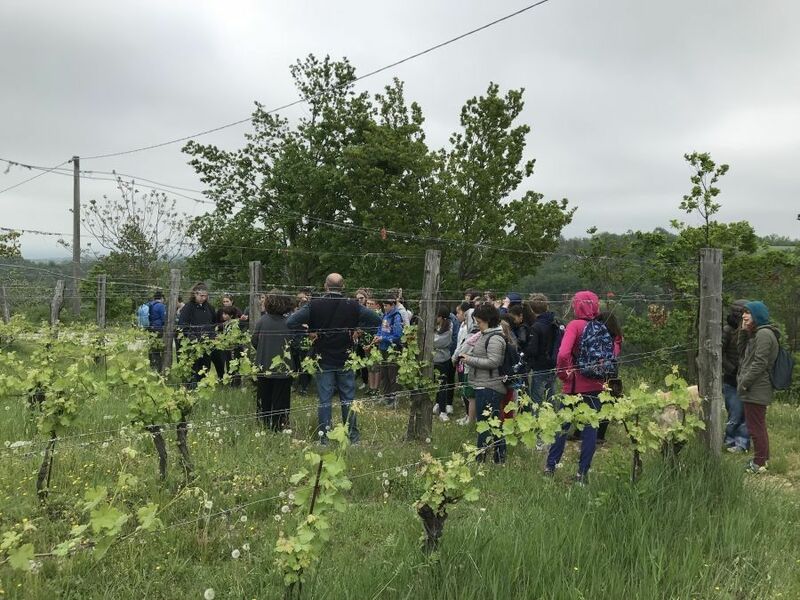 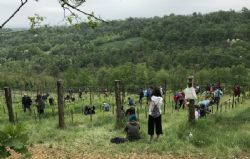 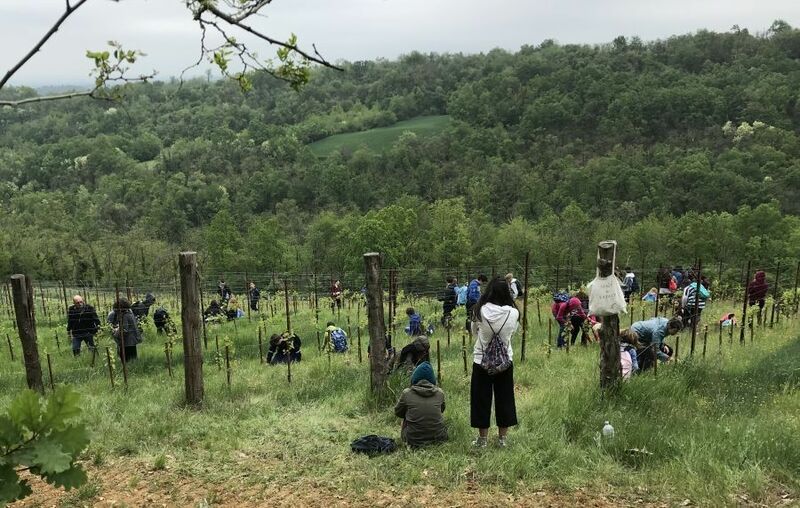 The visit was scheduled in the context of the Action 7 of the ValorInVitis project with the aim of promoting the wine practice and tradition of the Piacenza hills among young local people. 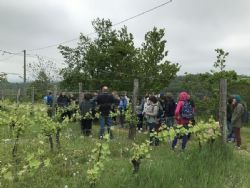 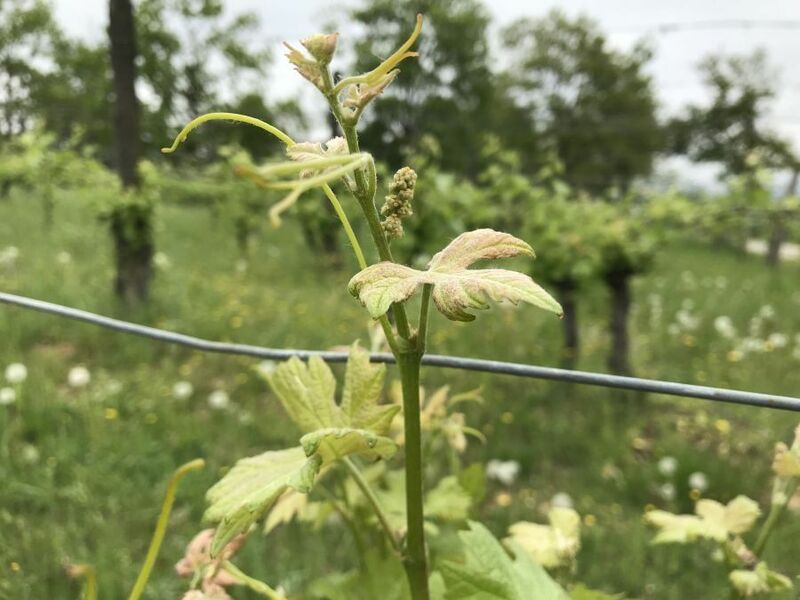 The owner of the winery Andreana Burgazzi explained to the students the different phenological phases of vine and the related activities in the vineyard and in the cellar. 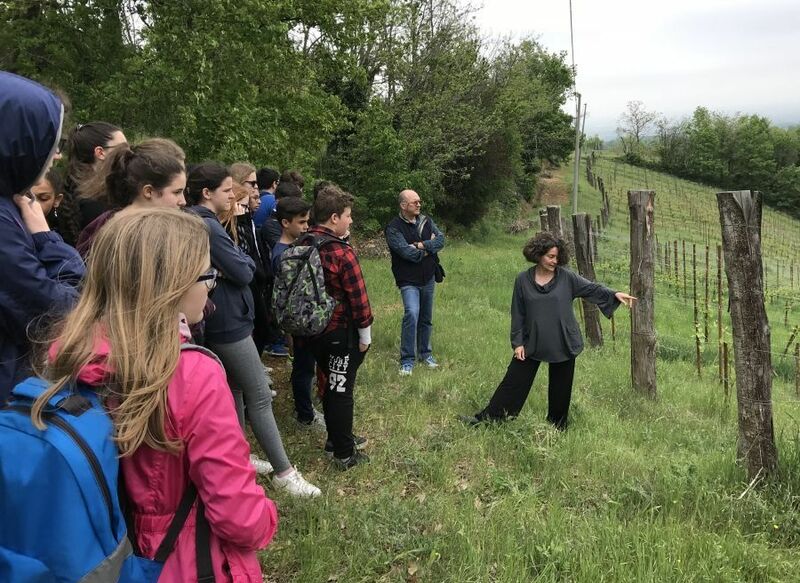 The visit was focused on the red varieties typical of the Piacenza hills: Barbera and Bonarda (Croatina). 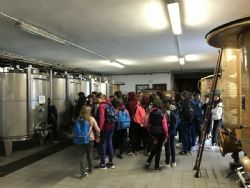 The next visit will be held in September allowing the pupils to participate in the harvesting activities.